As many Millennials, Linyun started her career journey in 2015. 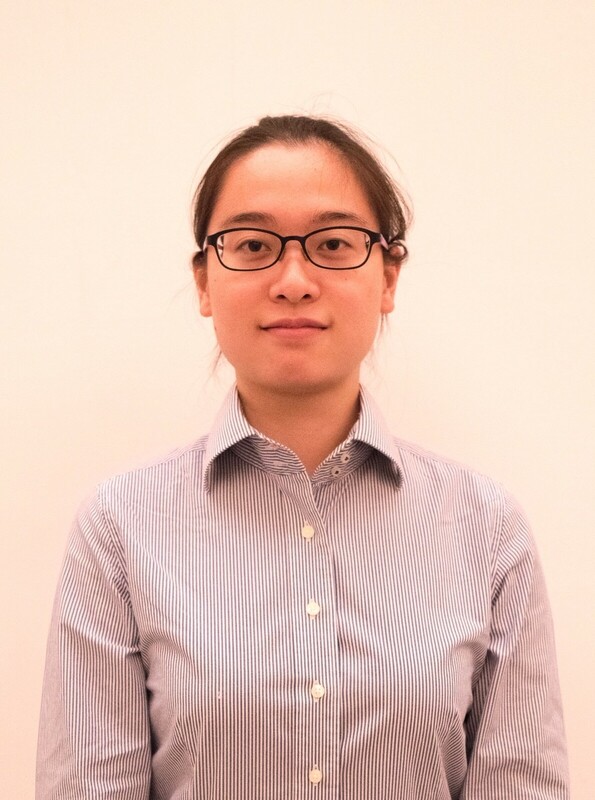 She joined Schneider Electric and spent her first two years with Partner Projects team as a Product Application Engineer. She continued working as a Solution Architect under EcoBuilding team. Her focus was on EcoStruxure Power and EcoStruxure Building, as well as bringing EcoStruxure solutions to potential customers. In January 2019 she started a new role as an End User Sales Engineer and Account Manager for Healthcare and Education segment. She enjoys challenges and explores new knowledge. She is a strong believer in “live as if you were to die tomorrow and learn as if you were to live forever”. Discover her career insights in the blog article below. 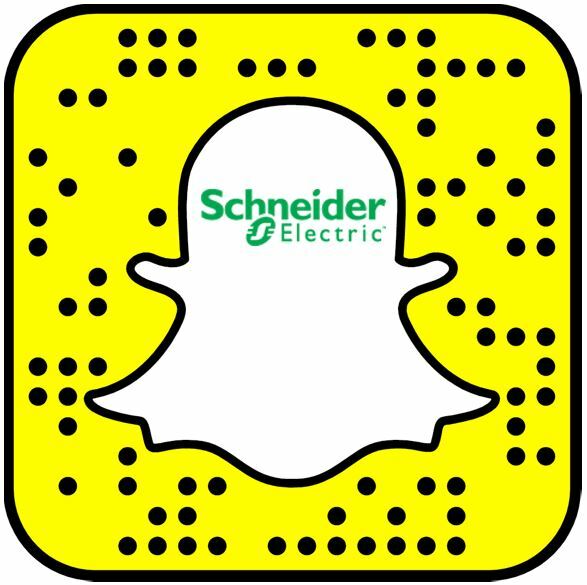 I began my career with Schneider Electric on July 1st 2015 as Product Application Engineer under the Energy Generation Program. It was exactly one month after graduating from Nanyang Technological University. With a fresh Mechanical Engineering background, I found it challenging to explore a new technical domain that I had limited exposure and technical knowledge. 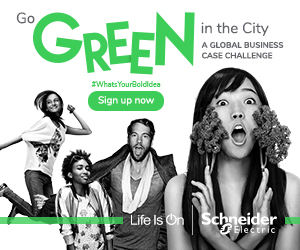 In fact, I was amazed by the well-structured knowledge management platforms that Schneider Electric has, like My Learning Link, white papers, expert guides, shopping kiosk. Through lots of self-learning, guidance from seniors and opportunity to work with the experts, I started to build a strong foundation and self-confidence. There were many first times during this period, e.g. the first meeting with clients, the first influence on specification and design, the first time being a technical trainer, the first business trip to overseas and the first compliment from clients and colleagues. When passing by those iconic buildings and facilities in Singapore, I always proudly share with my friends “They are using my company’s products”. To excel in a role, strong technical skills alone will not suffice. Therefore, I was also exposed to other domains’ knowledge and trained on my personal soft skills. Thanks to those training courses, I can manage clients with different personalities or even develop segmentation, go to market and pricing strategy! Being a technical graduate, I am now aware of the importance of demand generation and value creation, thanks to the solution sales curriculum. I transferred from Partner Project to EcoBuilding business unit as a Solution Architect in September 2017. A new chapter of my career began! Similarly, I participated in the Catalyst Program working on the digital field services. I also started pursuing my Master Degree in Management of Technology at National University of Singapore. It was tough to manage workload and uncertainty on my new role but the three new challenges turned out to be a great supplement to each other. As a solution architect, it is no longer about technical knowhow, product features or international standards. It is all about customers’ persona, market segments, value proposition and EcoStruxure solutions. To stay abreast with the industry trends, I picked up a new habit of reading business newspapers and LinkedIn posts. I had a better understanding of myself and was exposed to plenty of soft skills training courses in Catalyst program. I was working in a group with diverse experience. Together we explored Schneider Electric’s business model, value proposition in segments and the latest EcoStruxure Advisors offers. Meanwhile, I learnt marketing, business finance, system architecture, technology innovation in my master’s degree. I have done more than 130 EcoStruxure pitch to 1000+ clients! At the innovation hub in our new office, I met people from C-level to engineers. 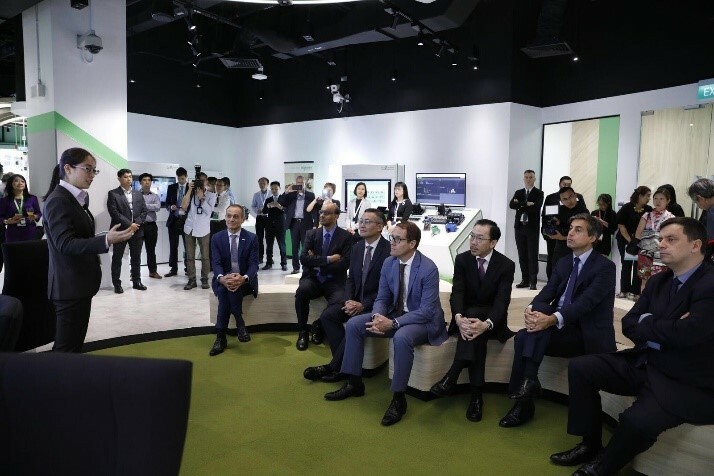 On March 29th 2018, I had an honorable opportunity to present to the Singapore Deputy Prime Minister, Tharman Shanmugaratnam, our Group CEO Jean-Pascal Tricoire, Singapore Economic Development Board Chairman Dr Swan Gin Beh, the French ambassador to Singapore Mr Marc Abensour and EVP international Operations Luc Remont at the grand opening of our new EAJ regional headquarters. I received my EcoStruxure Sales Pitch Regional Winner award from our Chief Marketing Officer, Chris Leong in September 2018. 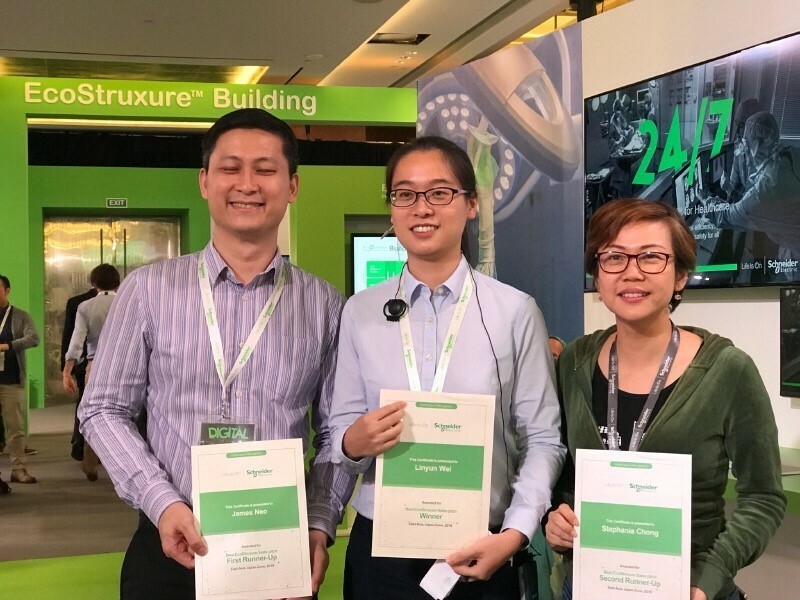 In addition, I was one of the EcoStruxure Power tour guides for global VIP customers at Innovation Summit Singapore. “Life always begins with one step outside of your comfort zone”. My past 3 years with Schneider Electric made me a strong believer in this quote. Man cannot discover new oceans unless he has the courage to lose sight of the shore. Therefore, looking ahead, I feel prepared to embrace a new chapter of my career in 2019. Check out similar opportunities with us at our Careers page!